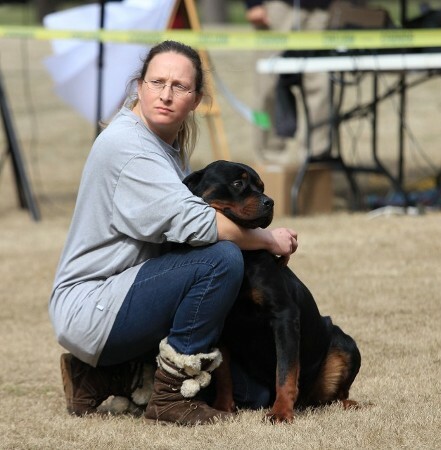 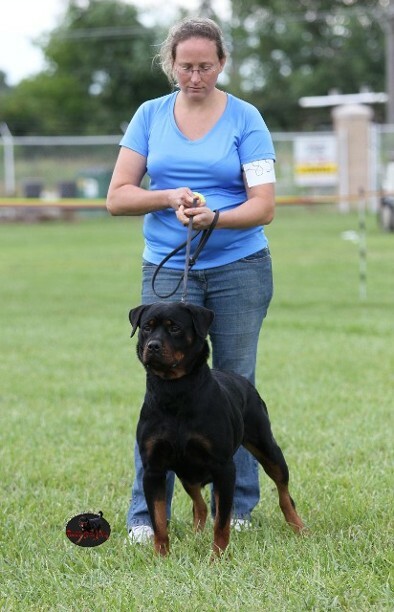 Rayka von der Steinbrucke is from the von der Steinbruck kennel here in Pennsylvania, USA. 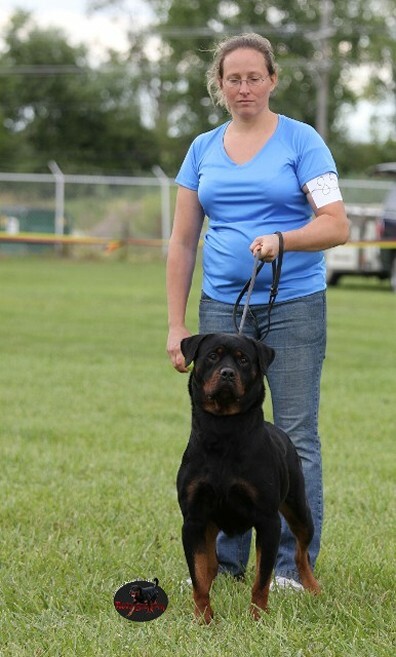 Raykas' parents are both pink papered imports. 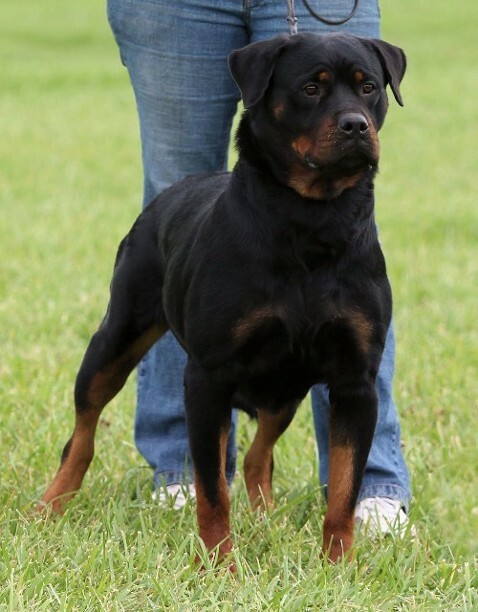 Rayka is a beautiful Rottweiler with correct conformation, medium brown eyes, good mouth pigment, and excellent prey and ball drive. 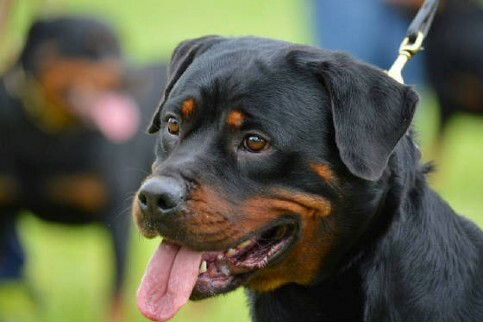 Rayka has a exceptional temperament with children and adults. 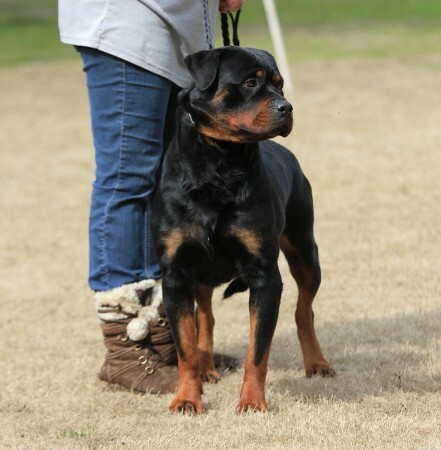 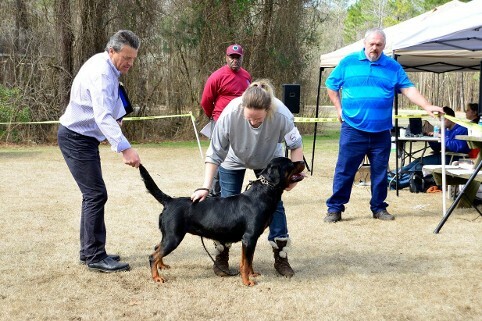 Rayka, our Rottweiler female has produced amazing male Rottweiler puppies and female Rottweiler puppies.